The Riva Studio Firenza is a woodburning fire with a black granite frame. The fire is availble in two sizes, Studio 1 and 2. It’s designed to give maximum visual impact in your home. 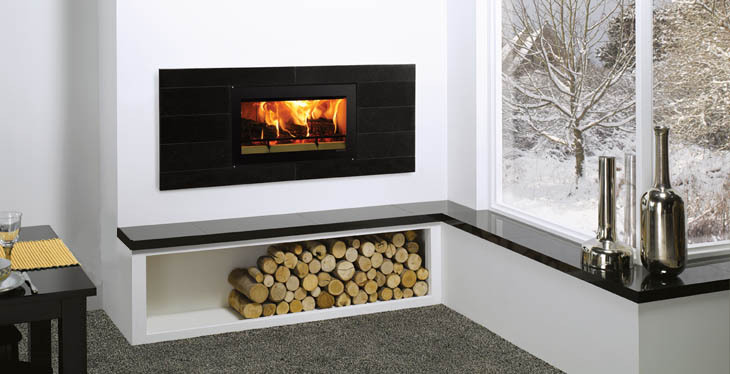 The soild black granite frame is a beautiful contrast with the fluid motion of the flames.